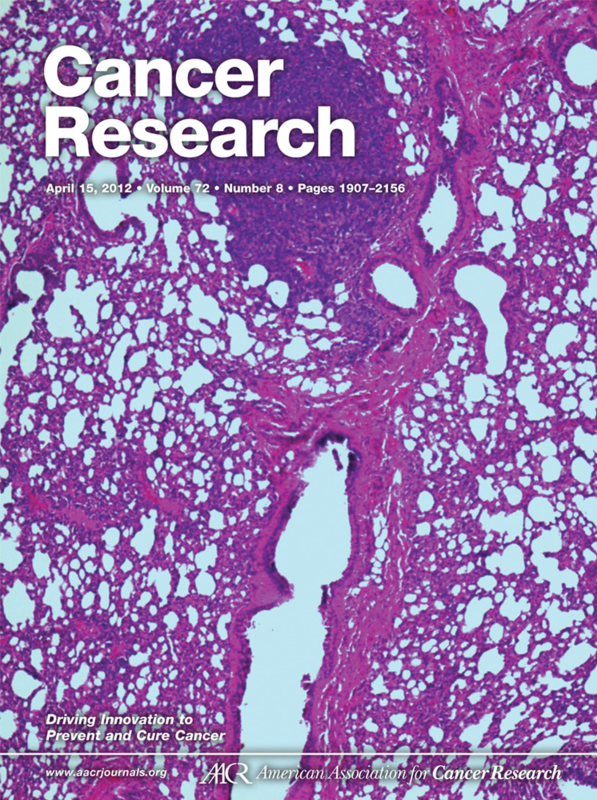 Cancer Research publishes original studies, reviews, and opinion pieces offering significance and broad impact to a diverse audience spanning basic, preclinical, clinical, prevention, and epidemiologic research. Cancer Research seeks manuscripts that offer pathobiological and translational impact to inform the personal, clinical, and societal problems posed by cancer. The main scope of the journal is captured in its primary subsections, which focus on integrated systems and technology, microenvironment and immunology, molecular and cellular pathobiology, prevention and epidemiology, therapeutics and targets, and tumor and stem cell biology.